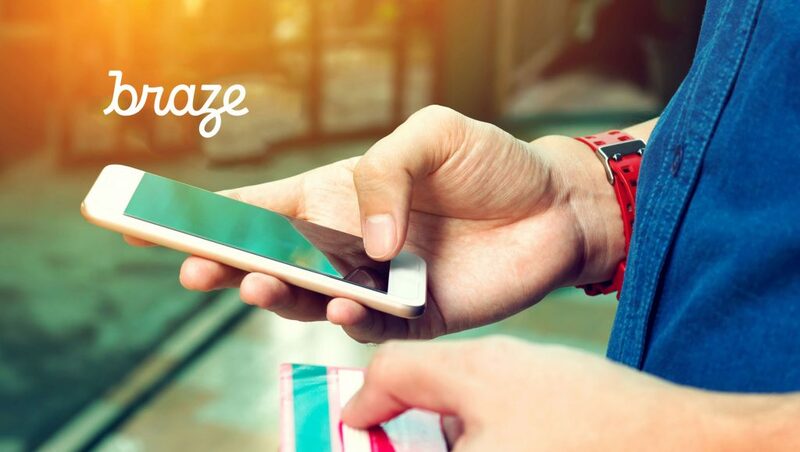 Braze, the leading global customer engagement platform that delivers personalized messaging experiences across push, email, apps, and more announced it has obtained ISO 27001 certification, representing its continuous commitment to providing customers with the highest level of information security management. The certification was performed by Schellman & Company, LLC, an ANAB and UKAS accredited Certification Body. This announcement comes on the heels of the successful completion of the SOC 2 Type 2 examination which verifies security controls including infrastructure, software safeguards, and procedures in place for those with access to its systems. Additionally, Braze achieved compliance for HIPAA and The EU General Data Protection Regulation (GDPR) in 2018. Braze is best positioned to successfully navigate the rapidly evolving data security landscape, while being highly respective of clients and their end-user’s data privacy rights.